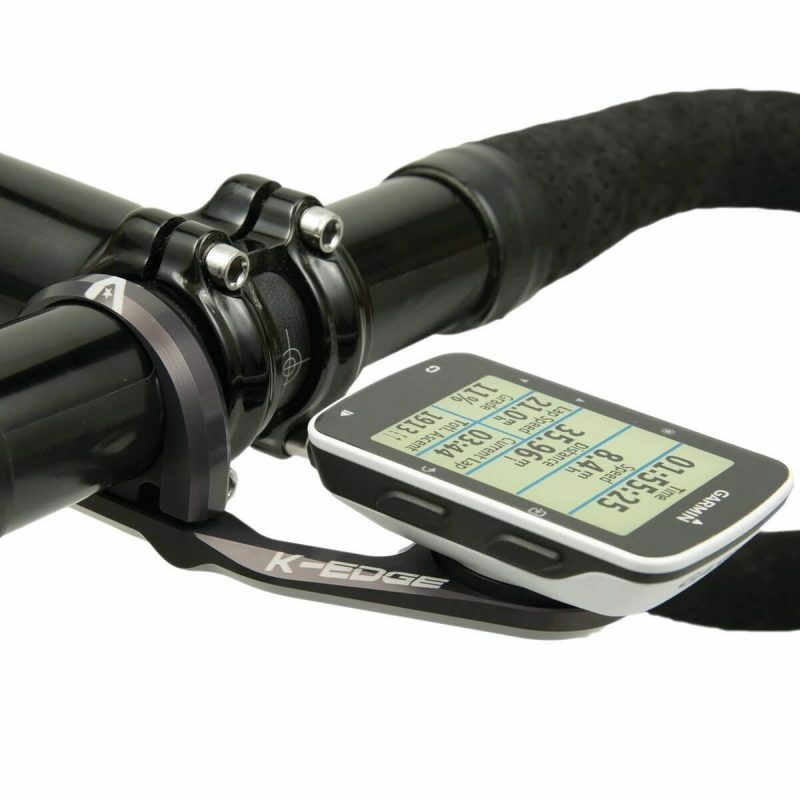 The K-EDGE Sport Mount for Garmin places your computer right where you want it – out-front and flush with the top of your handlebar. 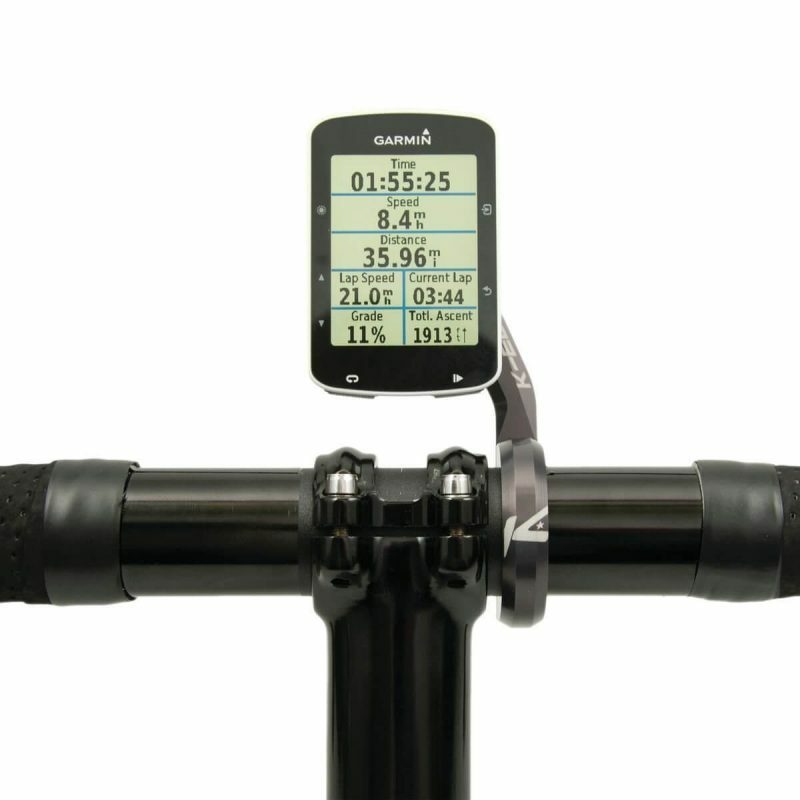 The advanced co-polymer Garmin insert locks your computer in place with strength and security. 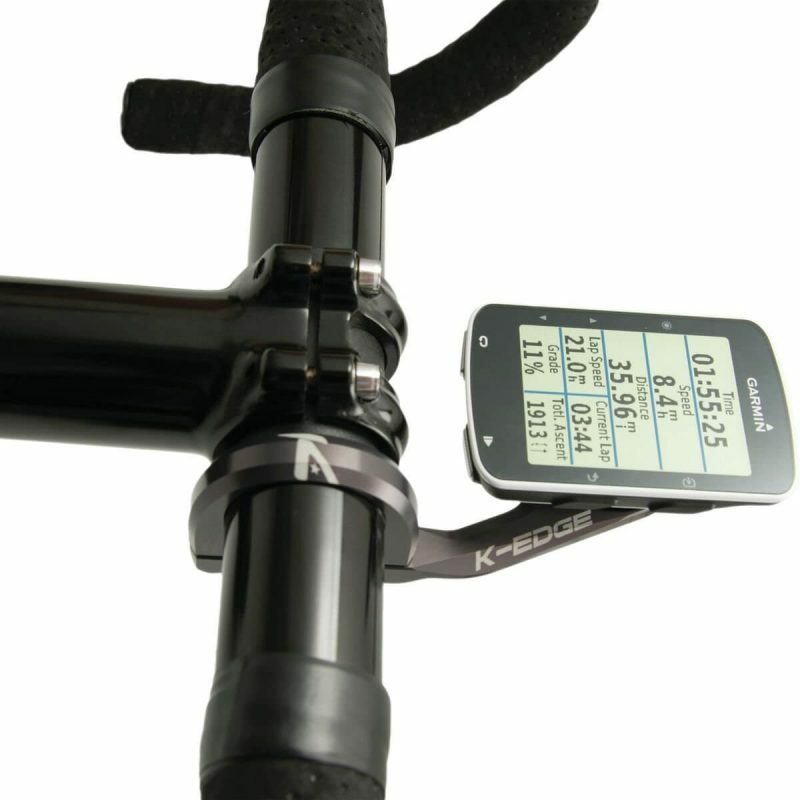 Designed and tested extensively so that the replaceable insert breaks away instead of your computer tabs in the event of a crash or mishap. 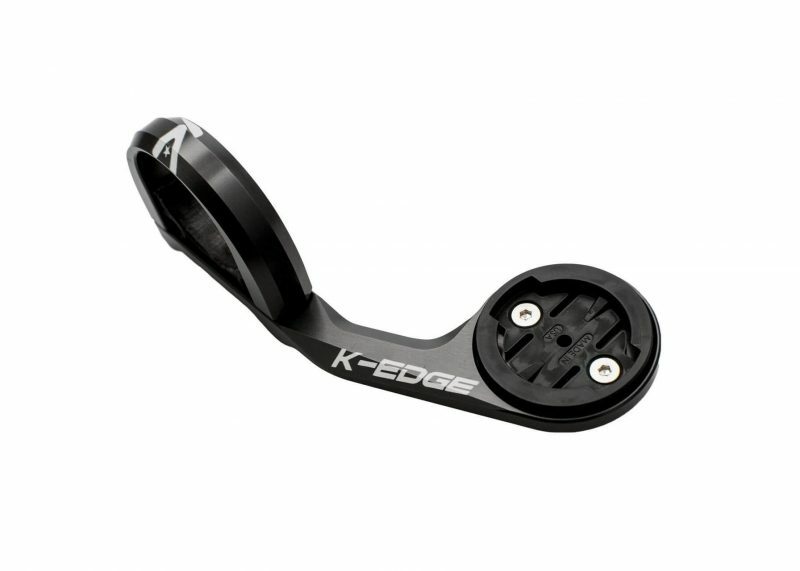 In addition, the Sport Mount features K-EDGE’s legendary CNC machined aluminum quality and strength, but at a price every cyclist can afford.